Arsenal are weighing up a £20 million transfer for Southampton’s defensive midfielder Victor Wanyama, according to reports. 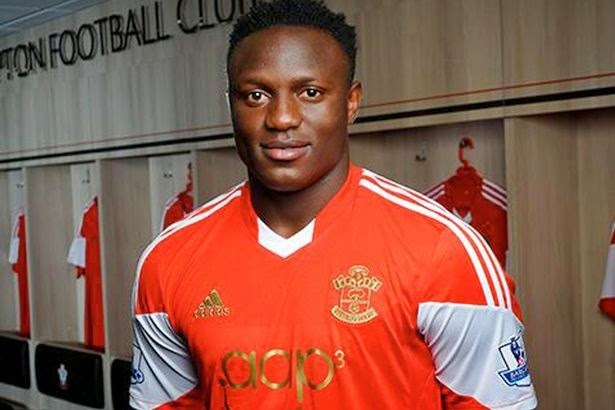 Wanyama, 23, moved to Southampton from Celtic for £12.5 million in 2013 and Arsene Wenger is believed to have been impressed by his performances at the heart of Saints’ midfield. The combative Kenyan, who is tied into a contract at St Mary’s until 2017, would cost the Gunners at least £20 million, but Wenger is still keen on his transfer, according to the Sun. Arsenal have long been linked with his Southampton teammate Morgan Schneiderlin, but Wenger has reportedly switched his attention to Wanyama.